Is Chicago still the best city in the world? Help us find out. Worldwide icon-chevron-right North America icon-chevron-right United States icon-chevron-right Illinois icon-chevron-right Chicago icon-chevron-right Is Chicago still the best city in the world? Help us find out. Last year, we asked 15,000 people from around the world some big questions about the cities they live in. 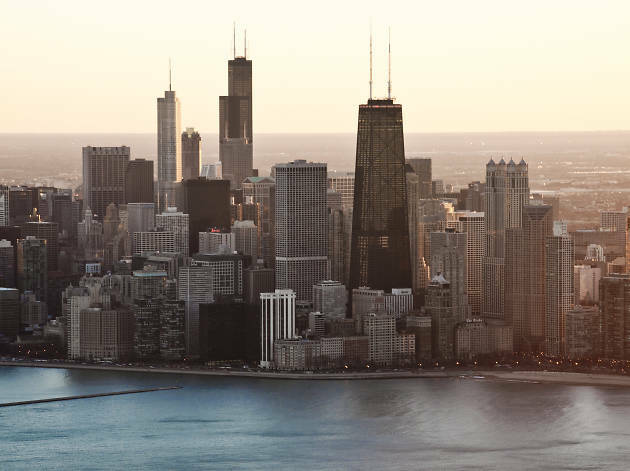 When the results were tallied and tabulated, Chicago was named the world's best city for having it all—for the second year in a row. We found that Chicagoans are downright happy, they're proud to rep their city and they absolutely love the diverse dining and drinking options at their fingertips. No city is perfect, but Chicago comes pretty damn close. Now we want to find out if that's still true. Will Chicago once again be crowned the best in the world? Is our dining scene better than ever? Which neighborhood do real city-dwellers love the most? We want to answer these questions and many more, but we need your help. 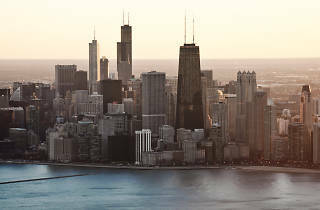 Take the Time Out Index 2019 now and tell us all about life in Chicago today. It’s fun and anonymous, it takes about 10 minutes, and when you’re done, we’ll reveal your soul city: the place that you absolutely have to visit this year, based on your survey answers. Here's hoping the numbers prove what we already know: Chicago is the finest city in all the land. Start the Time Out Index survey now.